Fellow readers, I have something to admit: I once again judged a book by it’s cover. 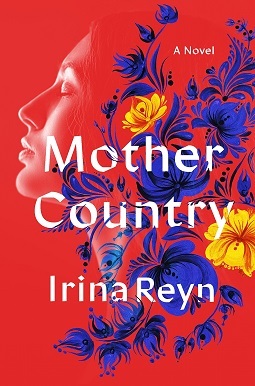 When I was browsing NetGalley I came across the artwork for Mother Country by Irina Reyn and was mesmerized by its beauty. After staring at the cover for a few minutes, I decided to read over the blurb, and immediately requested a copy. The story was as beautifully written as the cover looked, but wasn’t exactly my cup of tea.